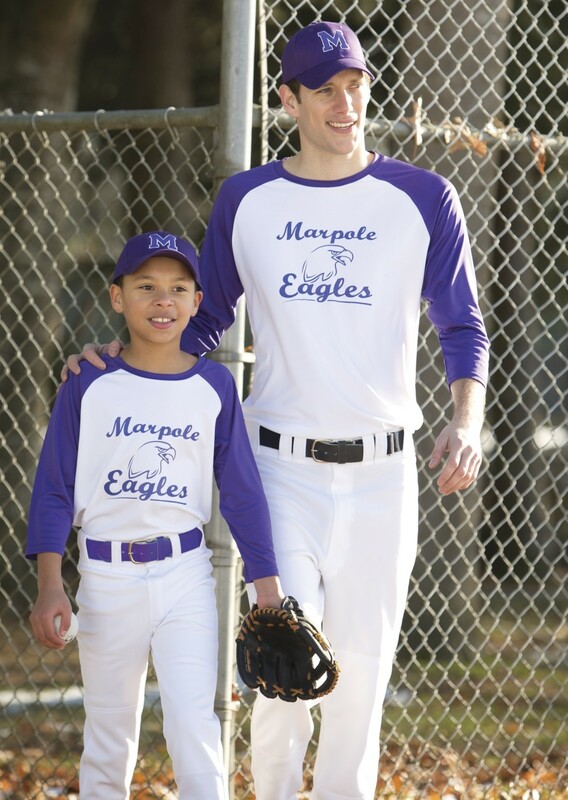 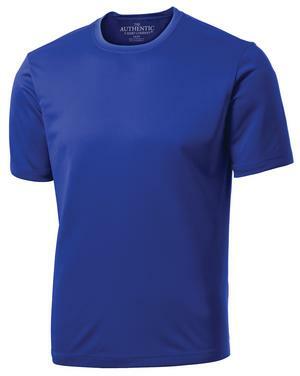 10-oz, 100% cotton preshrunk jersey Taped neck and shoulders Available in Adult (2000) sizes S-5X - YOUTH sizes (200B) XS-XL - See supplier catalogue link for more info. 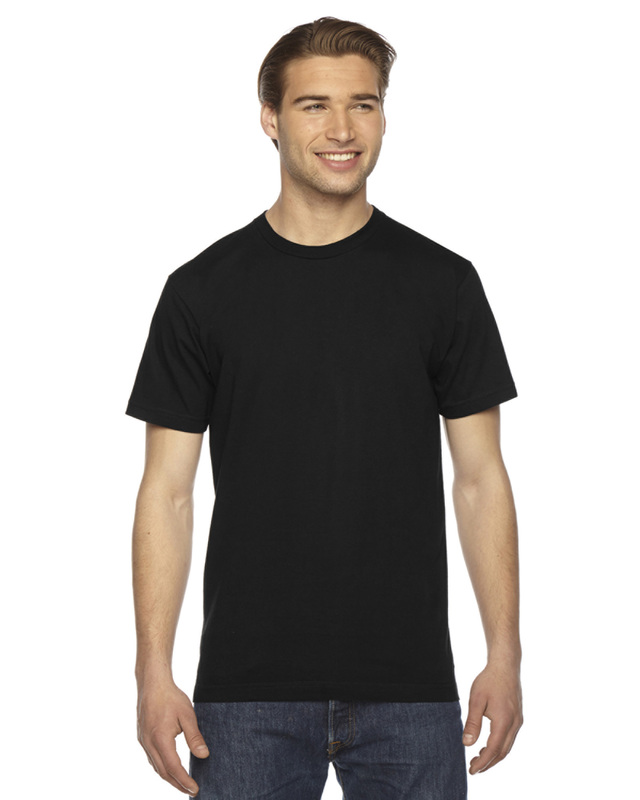 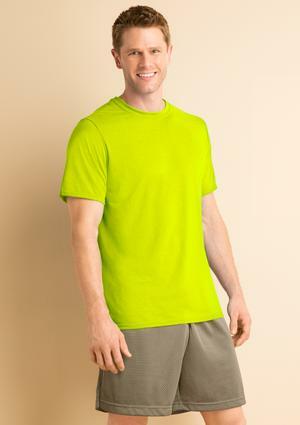 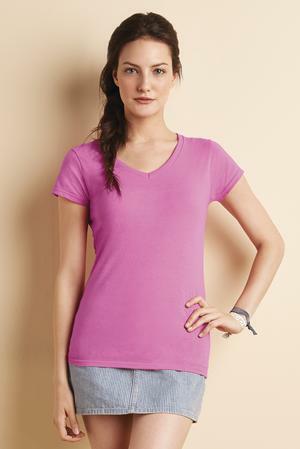 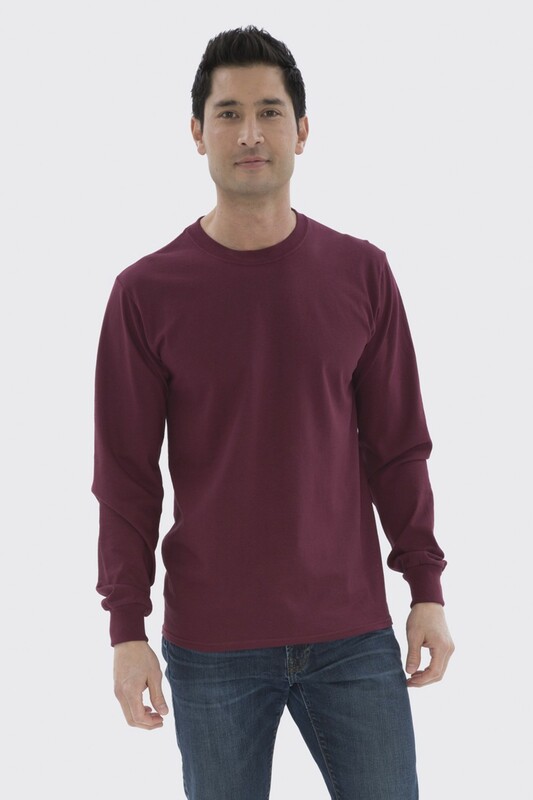 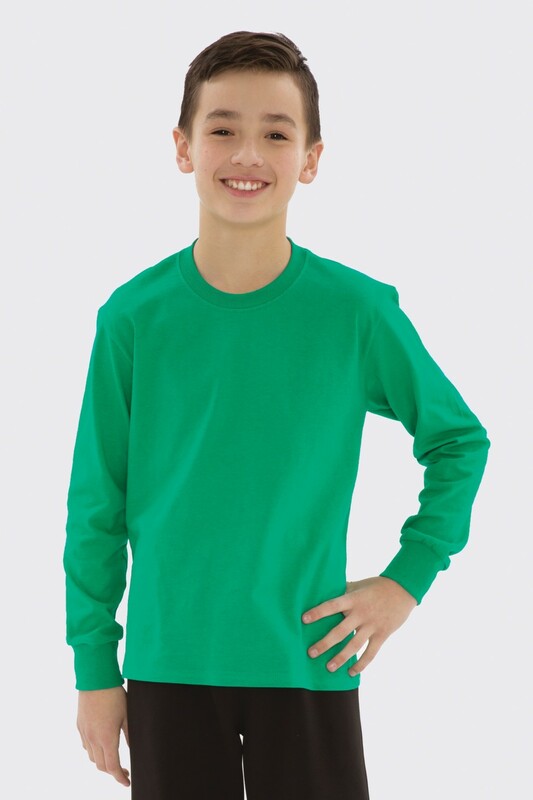 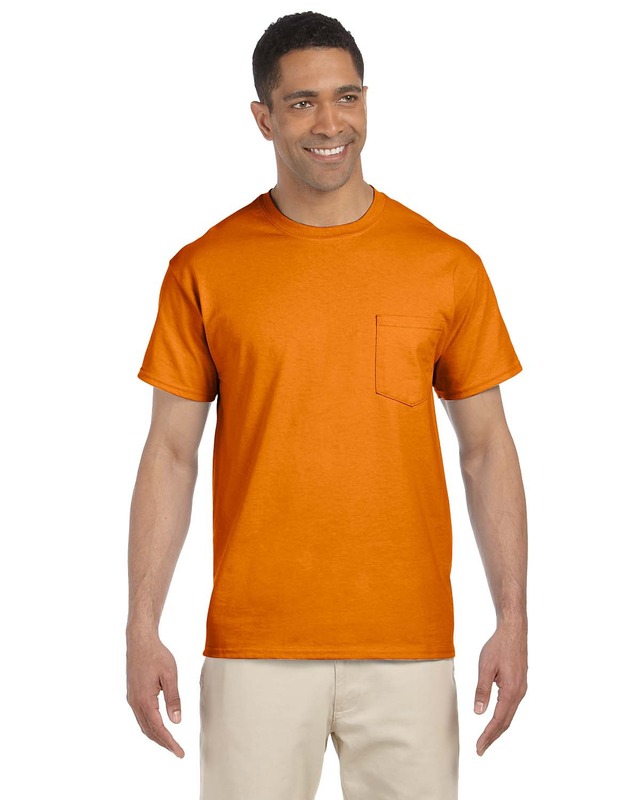 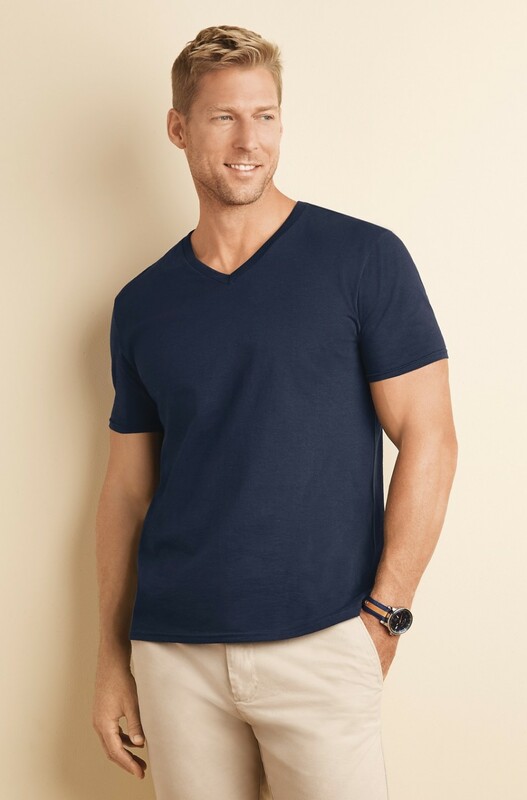 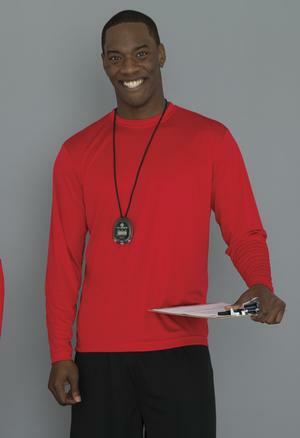 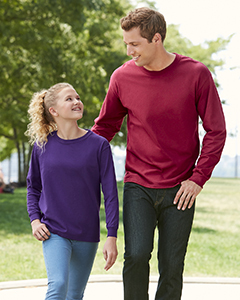 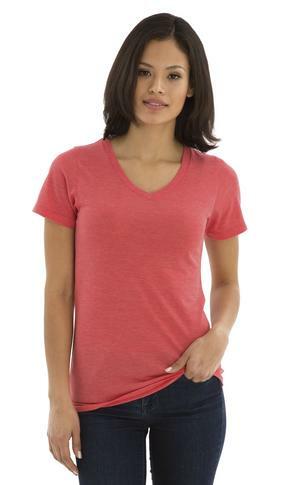 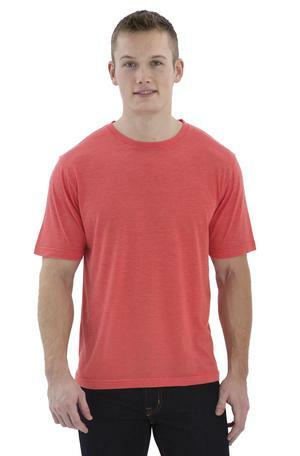 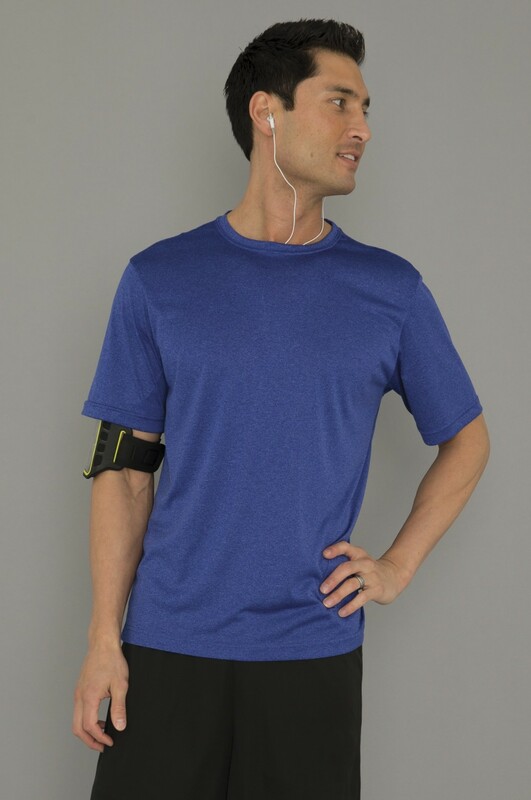 GILDAN® PERFORMANCETM T-SHIRT. 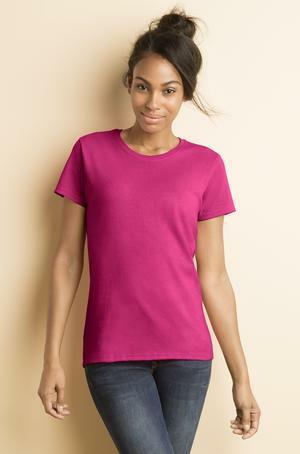 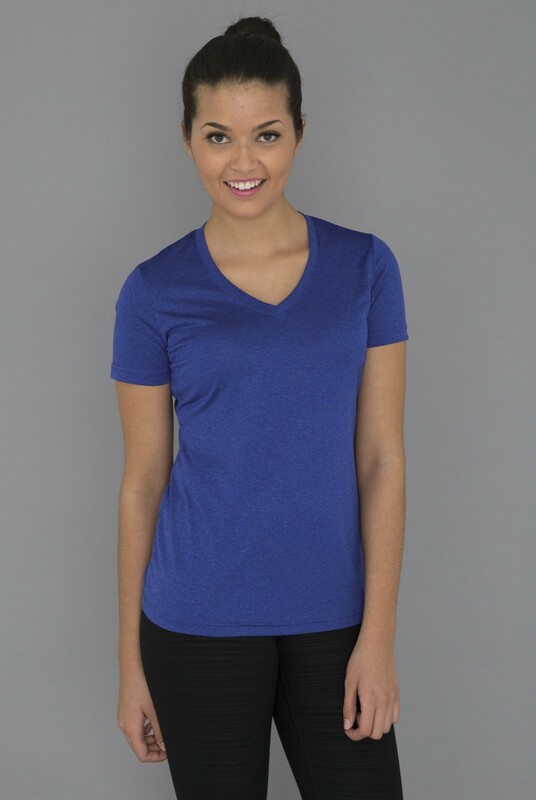 42000 - Ladies version also available (42000L) 7.5-oz, 100% polyester jersey - Tagless - AquaFX® wicking properties - FreshcareTM anti-microbial properties - NOTE: for screen printing - these garments cannot be printed with cotton shirts to make the minimum quantity. 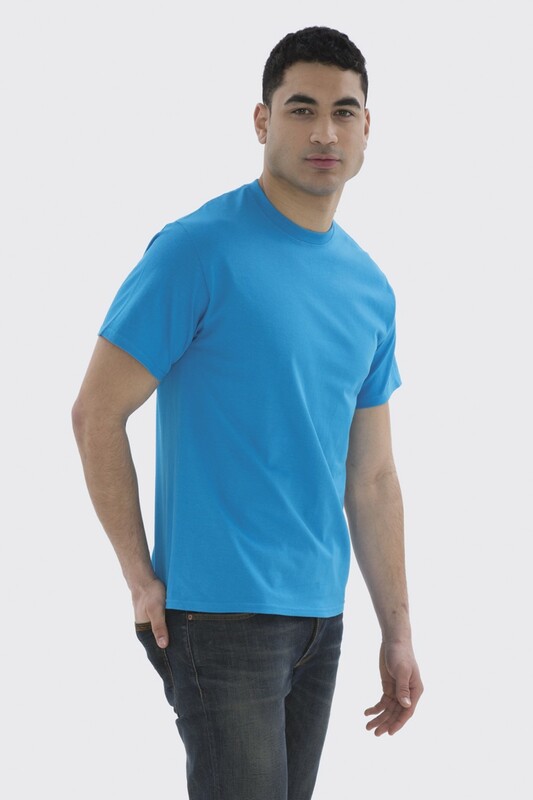 Different inks and curing are required.